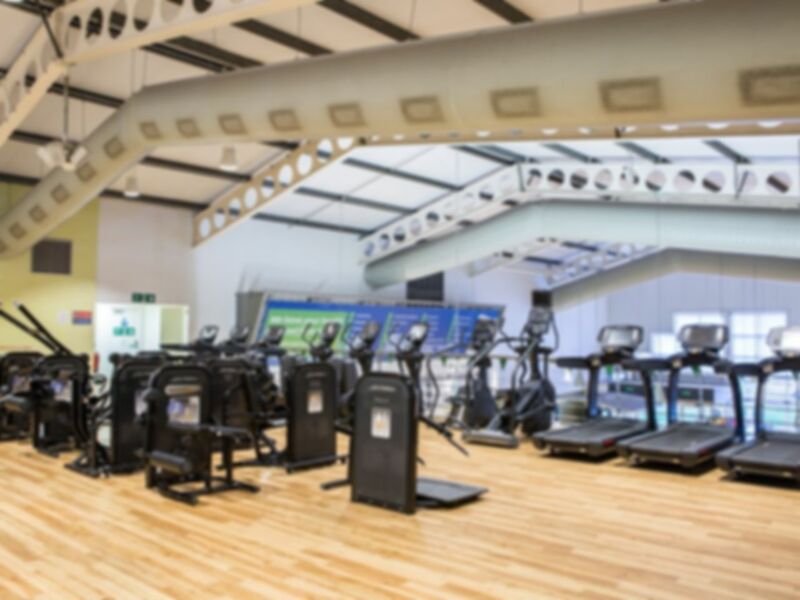 Nuffield Health Crawley Fitness & Wellbeing Gym is located just off the M23 in RH10. Situated just a short distance from Crawley’s stretch of the South Downs, this gym lies in an idyllic environment. The site’s swimming pool, sauna and steam room offer aquatic diversions from the gruelling labour of the gym, while the café is sure to provide you with your well-earned post-workout pick-me-ups. There’s even a crèche to keep the little ones busy whilst you focus on meeting your fitness targets. The gym is well connected by road (M23) and the site offers free parking to please the drivers. Enjoyed classes again. Friendly members at the gym. Very busy Saturday morning but managed to use the gym and pool without issue. Prefer the quieter, children free times though. Free towels- nice perk. Good range of equipment and nice pool (separate one for kids). Overall goodexperience, will go back. Great, easy check in, lots of equipment and clean. Nice pool. Fantastic new kit and a very well organised gym floor. Will definitely visit again. Very good, quite busy but had a very large space. Clean and easy to find. Great gym. Good range of equipment and availability.